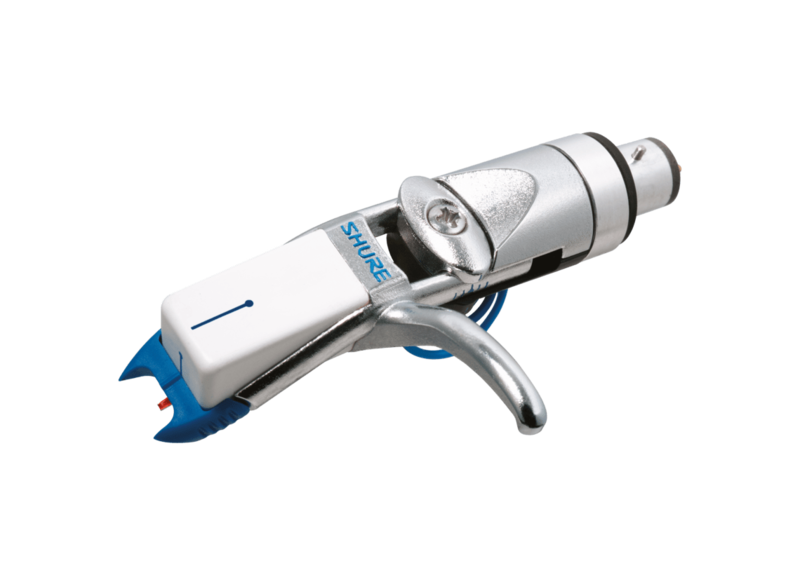 Superb smooth-sounding phonograph cartridge designed to provide long hours of undistorted listening, without fatiguing the ear. 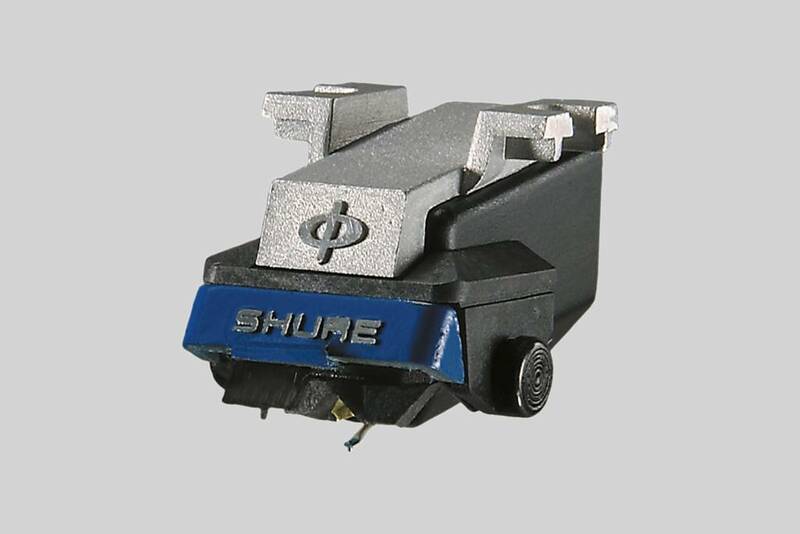 Excellent high-value cartridge that fits 85% of turntables. Smooth sound throughout the frequency range.